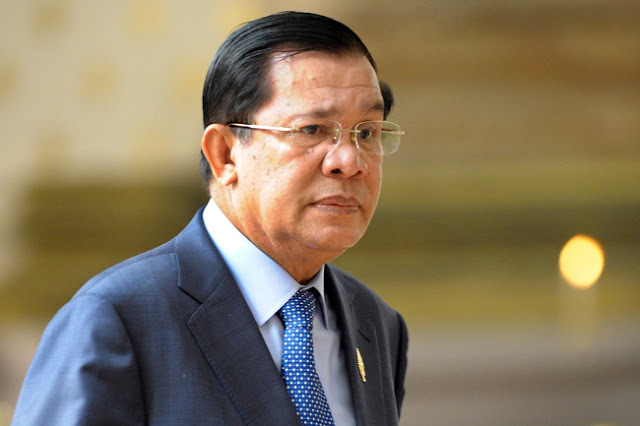 Cambodian Prime Minister Hun Sen recently criticised US foreign policy, stating that it had destabilised the Middle East. He also made mention of "colour revolutions," an instrument of so-called "soft power" the US itself has increasingly admitted to employing around the world from Eastern Europe to the Middle East and even Asia. 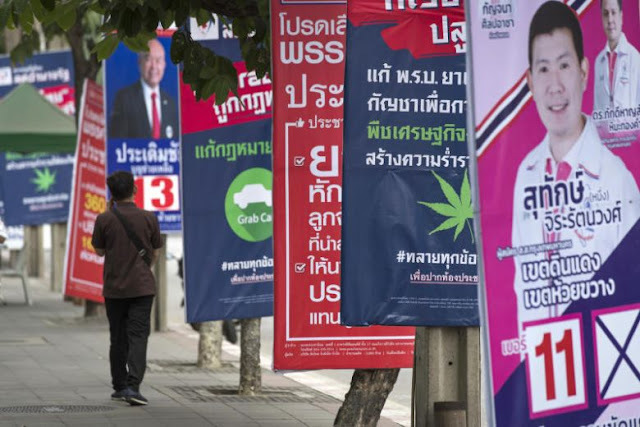 The Cambodian leader's concerns echo a growing chorus of international politicians, organisations and grassroots movements increasingly concerned over the true intent and full impact of US foreign policy around the world. The Middle East and North Africa are still reeling from instability, conflict and destructive wars after, in 2011, the US promised protest movements and militant factions it was backing would bring peace, stability and democracy to their respective nations. Instead, it appears the region has been plunged deep into division and conflict, both of which the US and its allies have cynically used to consolidate their positions in the region vis-a-vis growing Russian, Chinese and even Iranian influence. The Cambodian leader's comments also indicate growing awareness across Southeast Asia of how US foreign policy has attempted to use these same methods across Asia itself, with "colour revolutions" in Malaysia, Thailand, Hong Kong and Myanmar carried out by US-funded political fronts and nongovernmental organisations (NGOs), and with indications of similar attempts in the works within Cambodia itself. It is likely that growing tensions between Phnom Penh and Washington are due to Cambodia's growing ties with Beijing amid a wider regional US-China confrontation.